What I don't get about the snow blocks is, why are they so close to the sign and the highly secure rope? They are just TEMPTING people to touch the snow blocks. 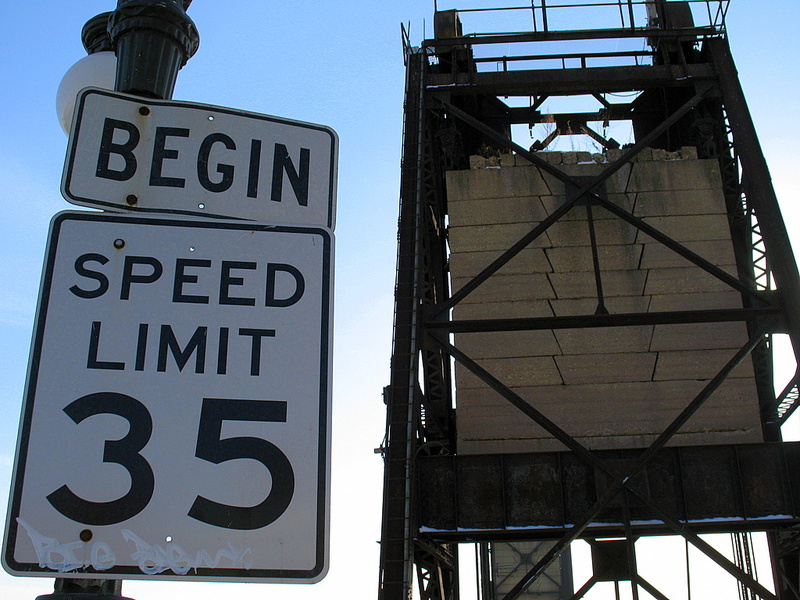 Do you not want to touch those snow blocks after reading this sign? 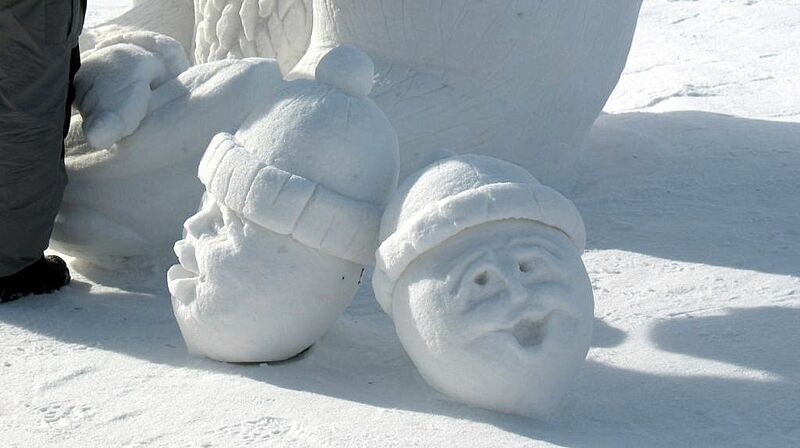 This is the last Snow Sculpting Contest photos. This submitted photo from swc is the 3rd place creation titled 'Dream Hunt'. It was crafted by Jim Trost, Jared Trost and Jim Krueger. The cash prize for their third place finish was $300 dollars. 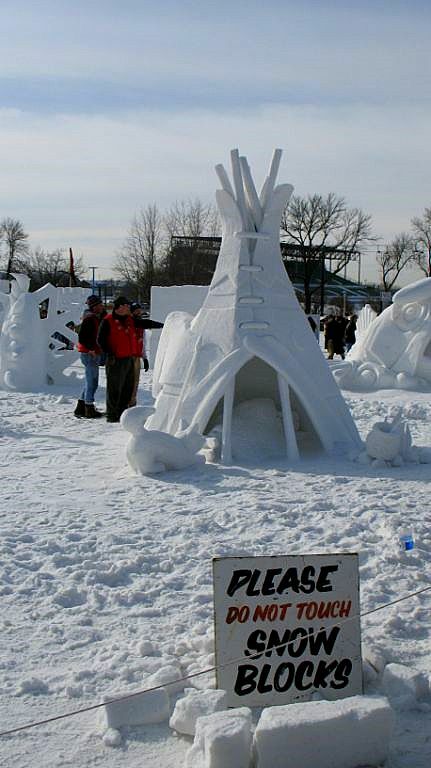 This "Tree House" created by Jim Baller, Bob Baller and Judy Grufman was the second place finisher in the 2008 Snow Sculpting Competition. 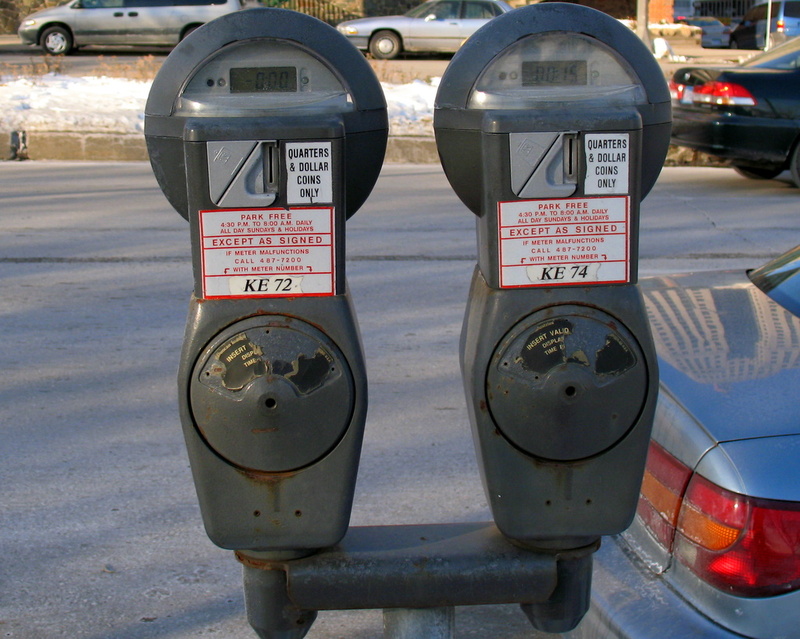 This competition was part of the Saint Paul Winter Carnival daily events. The cash prize for second place was $600 dollars. Photo submitted by swc. 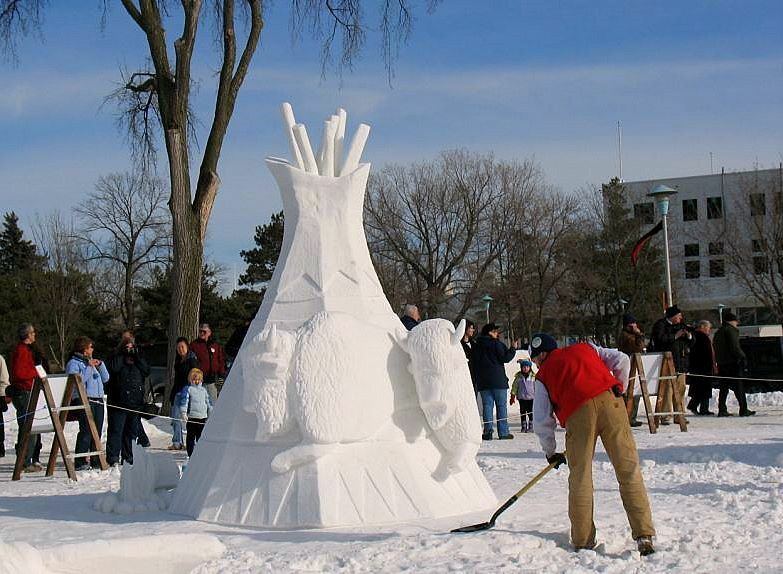 This was the first place snow sculpture from the 2008 Saint Paul Winter Carnival held at the Minnesota State Fair Grounds. I didn't catch it at first, but there is a mechanical dog looking up at the Rocket Man. This creation by Jon Baller, Curt Cook and Joseph Hauwiller Jr won them a cool $1200 cash prize. Not bad for playing in the snow eh? You warm climate, southern/coastal states can build your castles, shapes, and amazing things out of beach sand. 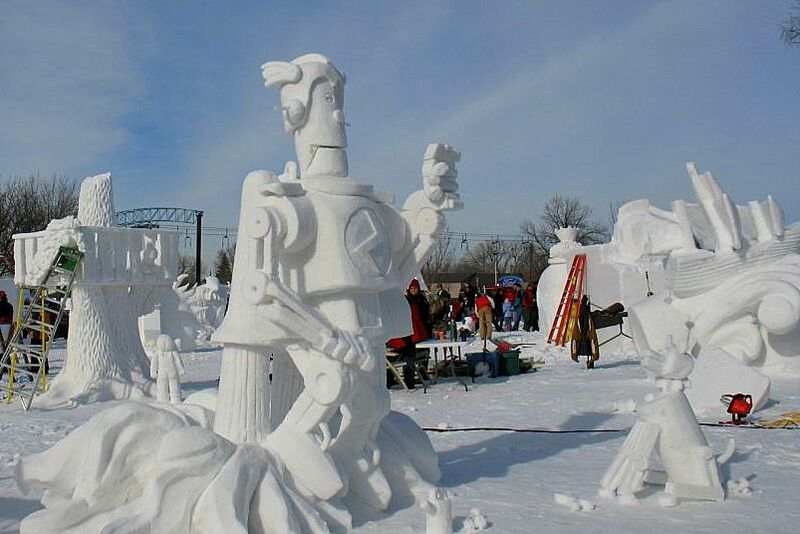 But us cold climate, northern snow states can do something you cannot, we can create those very same things using snow! Today's contribution photo from swc was taken at the State Fair Grounds. 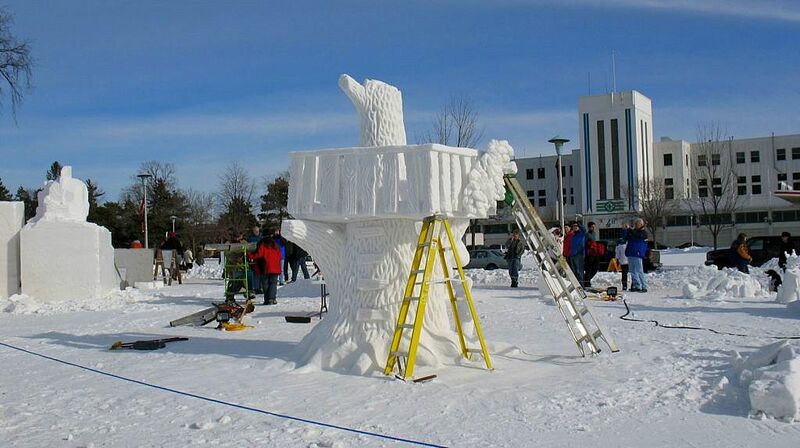 The snow sculpting competition pits teams from around the region creating incredible shapes from blocks of snow. This event is part of St Paul's 122nd Winter Carnival celebration. Keeping with yesterday's theme of 'sort of a repost'. I'm posting a photo from the Atkinson graveyard. My first post from here was on the October theme day of 2007. My original shot can be found here. Today's photo is a slightly different view. 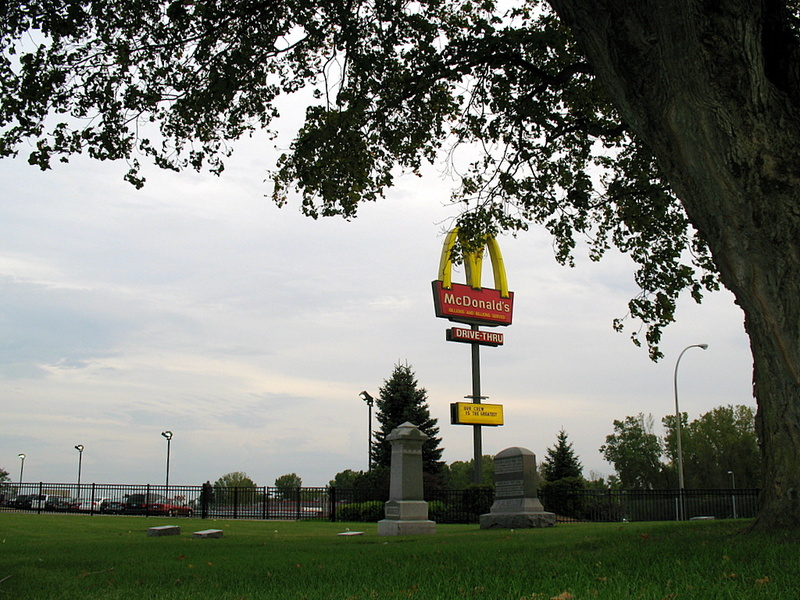 If you're new to the blog, you'll have to read the archived October 2007 posts and find out why McDonald is located right next to a cemetery. One more contribution photo from swc. 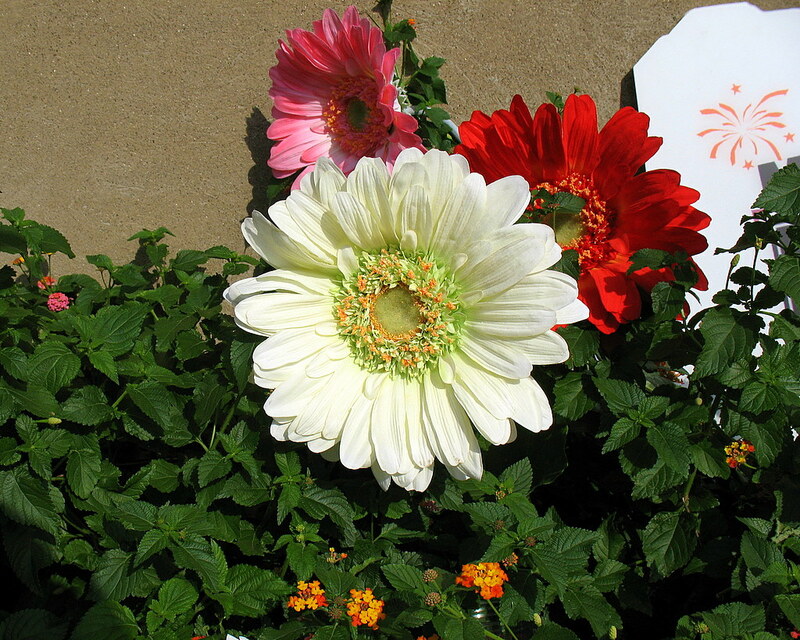 These flowers can be seen as you enter the main entrance to the Minnesota State Fair Grounds. It's now been almost four months now since my garden of flowers and vegetables has been dormant from the cold climate. This colorful scene can only be found indoors during the long cold winter months. That's just how it is around here. 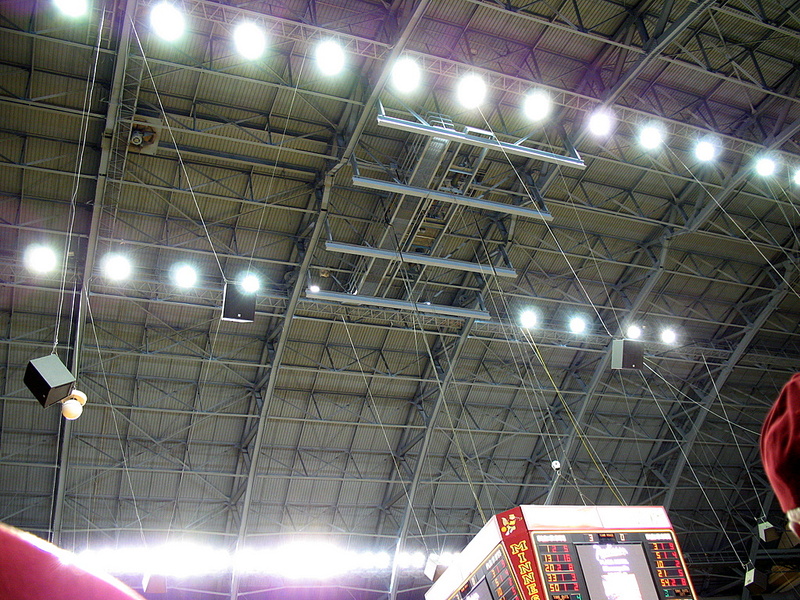 As I sat in my seat at Williams Arena watching the Minnesota Gopher mens basketball team play against Michigan State, I pointed the camera up to the ceiling and snapped a couple of photos. I really was after the structure of the ceiling and all the engineering that went into the making of "The Barn" as it's more commonly known as. The result of the game was a loss for the Gophers. However, since Tubby Smith has become the new head coach, this team is competitive, they are fun to watch, they are darn entertaining and I'm anxious to see what a couple of years will do to the team after Tubby has a couple years of recruits. I hate to do this, but I need to take a break from all of these cold, wintery photos and post a colorful photo taken back in August 2007 from the Minnesota State Fair grounds by contributor swc. 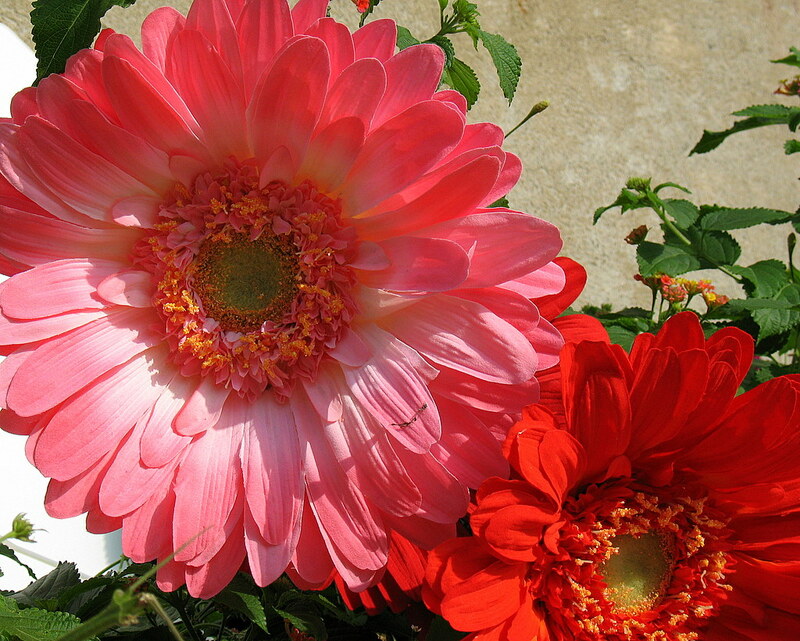 These very large, hand grown flowers can be found at the main entrance to the grounds. 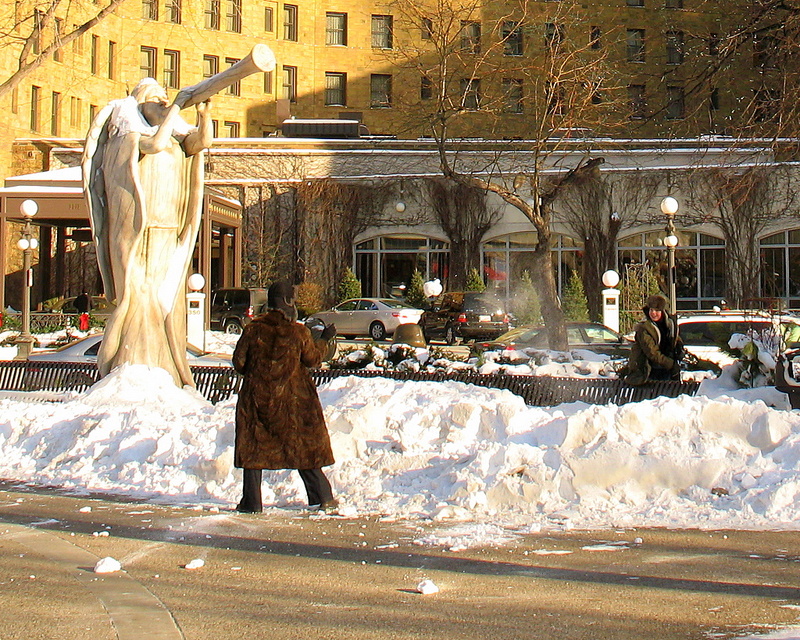 I captured this mother and son throwing snow at each other the other day while I was in Rice Park, downtown St Paul. It was actually fun to watch them since I had my camera in hand. They gave me about three to four minutes to capture the shot I wanted. They were really having a blast with this snowball exchange and were laughing the entire time. The expression on the boys face is pure joy. This building on the corner of 4th Street and Robert caught my eye. I'd see the building quite often, but not until this day did I look at is closely and realize that it's built with bricks. What I'm puzzled about is, are they painted white bricks or are they made of a white brick mixture? 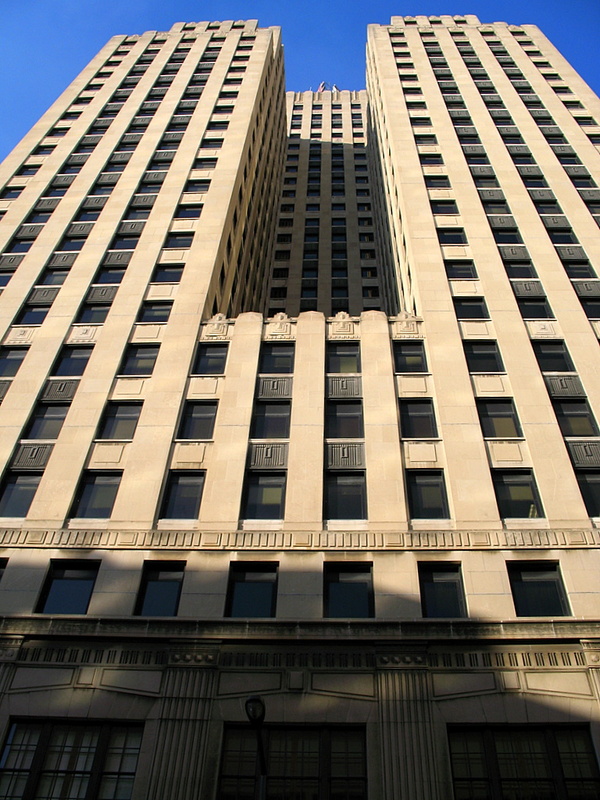 In the very top left corner, the building you see is the 1st National Bank Building. It's officially freaking cold outside! The coldest temperatures of the season so far this winter. It's part of Minnesota winters that one just gets used too dealing with. You may not always welcome the cold temps, but there is nothing you can do to stop it. My guess right now on what you're thinking, how cold of temperatures have I ever experienced? 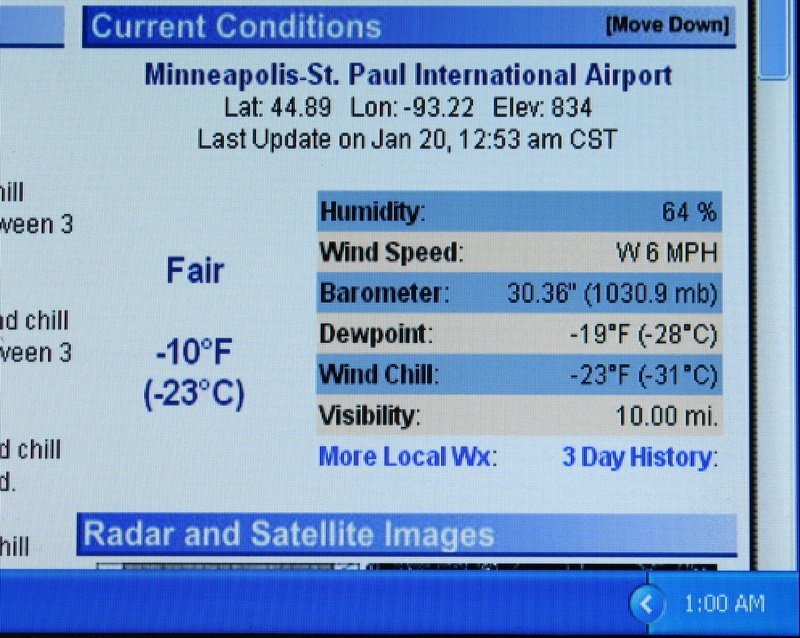 I do recall it being -32 F when I was in my late teens, early twenties. You would walk outside into the cold air and literally any moisture in your nose would instantly freeze. It would sort of 'hurt' to breathe in that kind of air. Despite the snow and cold temperatures we are so well know for in these parts of the country, we all still need to work. That includes many working outside in the bitter cold, day after day. Many, like this gentleman, often find themselves driving during a blowing snowstorm. The day of this photo, the temperatures were around 20-25 F, no snow and very little wind. Very tolerable conditions for this time of the year. 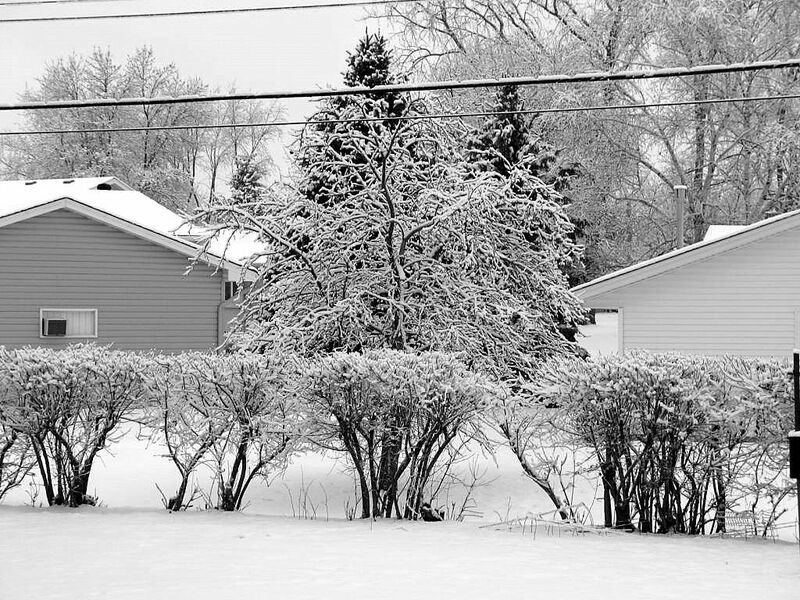 One of the neat parts of Minnesota winters is waking up the next morning to see the trees, lightly covered with freshly fallen snow. It has to be a light fluffy snow, there has to be little wind to get this "collection" of snow on every tree branch exposed to the above elements, and it has to be cold of course. Today's photo is a contribution from SWC, thank you once again. 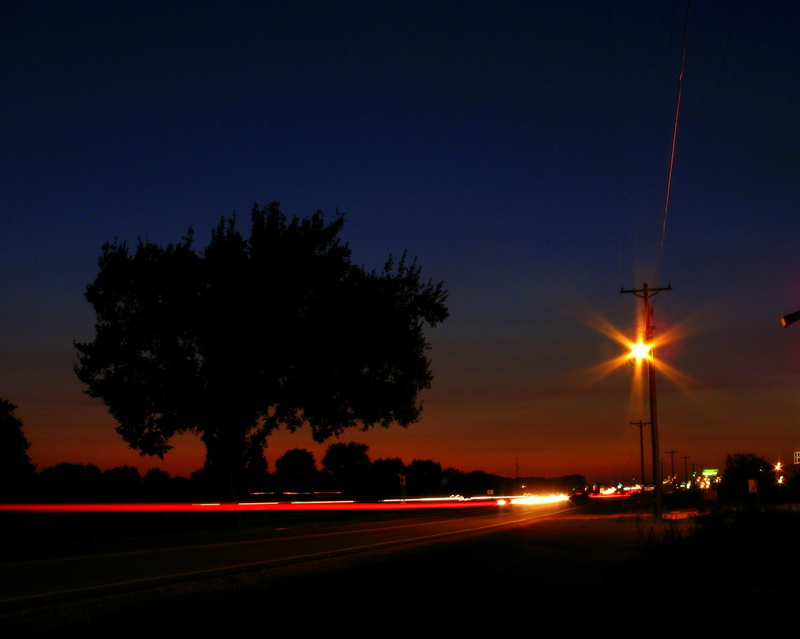 I've posted photos of Sheppard Road at various locations before as it's one of my favorite roads to drive along. 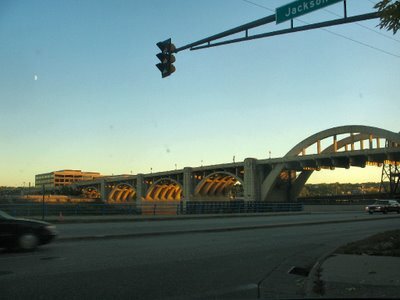 It's a great shortcut between areas, it can get you to the airport, it's not traveled my many, and the views it shares as it runs along the Mississippi River can be quite a show. I am looking west up the river. 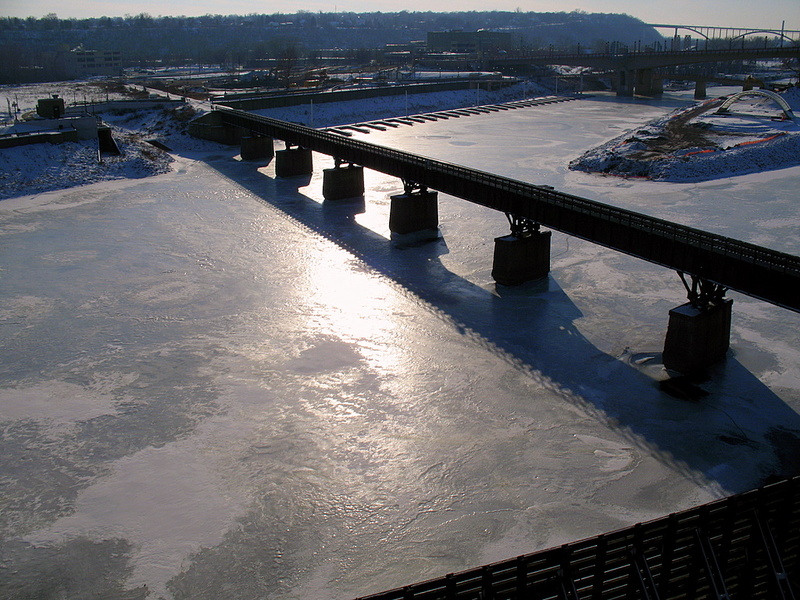 The first bridge you see is the Wabasha Street Bridge, the second bridge, which is hardly visible and is way in the distance is called the High Bridge. 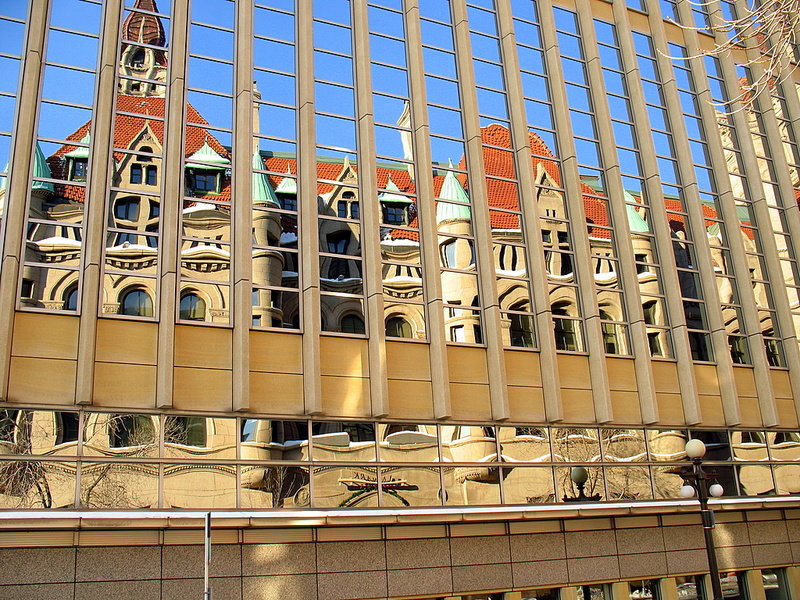 Mitch from Daily Minneapolis Photography recently wrote about the depth of view in photos caused by an atmospheric effect. My photo today reminded me of his post. 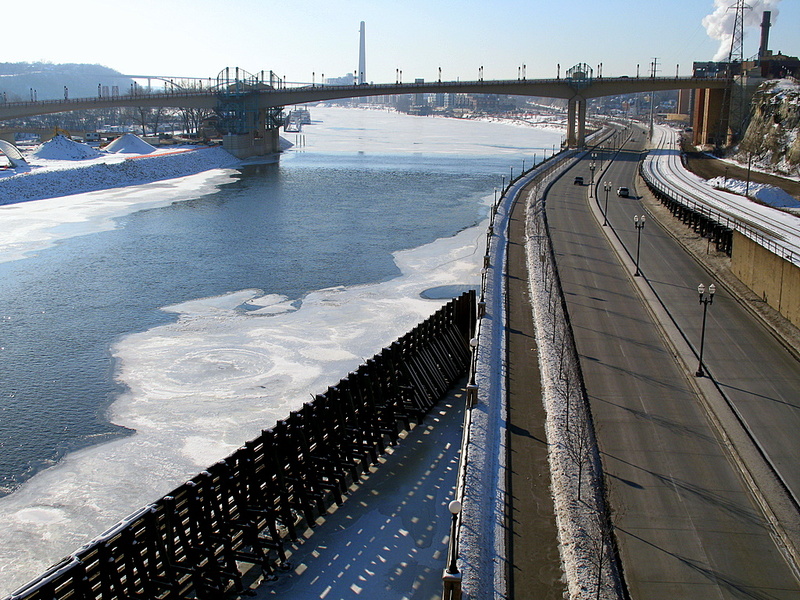 It's pretty rare to see ice covering this stretch of the Mississippi River. It has to be mighty cold for a long period of time for the top layer to look like a sheet of ice. I did hear, by weeks end, we might be in store for one of those cold spells to hit this area. Park Free 4:30 PM to 8:00 AM Daily and all day on Sunday's and Holidays. Now that's a bargain. 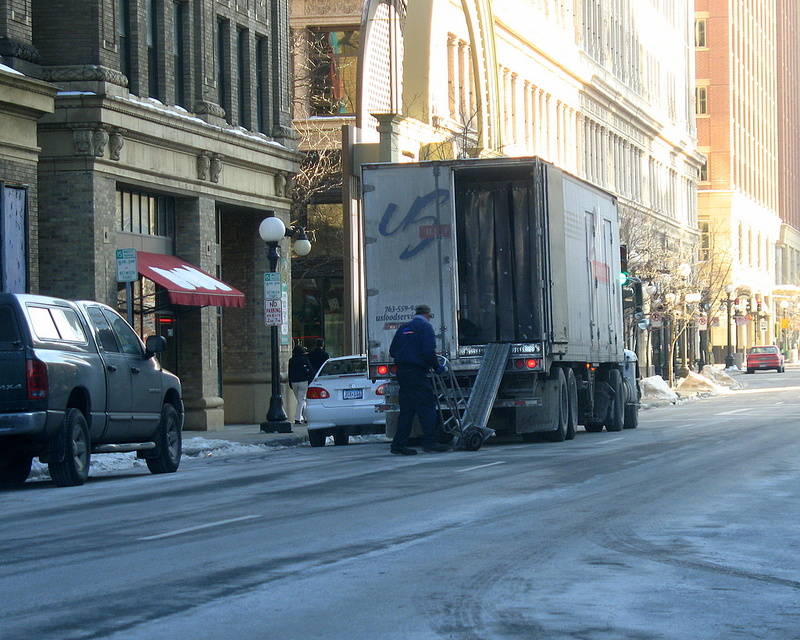 At least it is if your parking downtown St Paul. 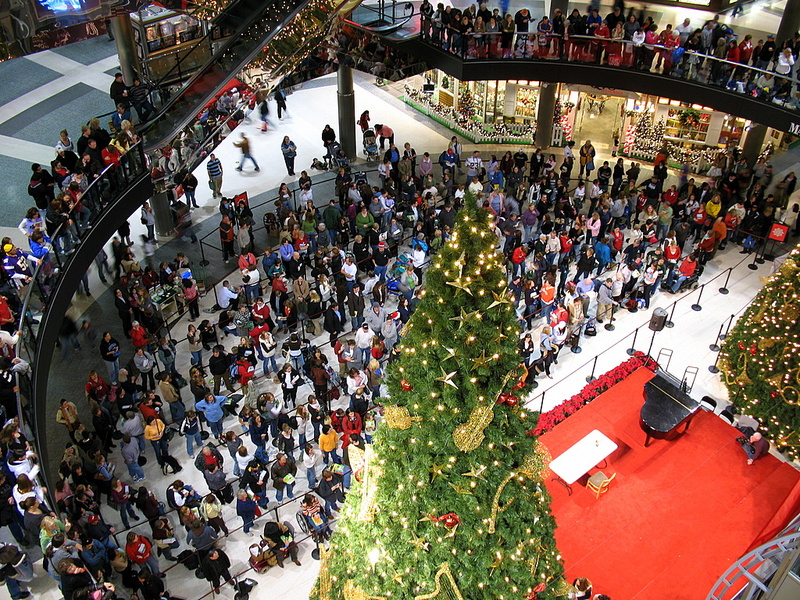 Another celebrity sighting took place in the Twin Cities at the Mall of America in Bloomington in the month of December. 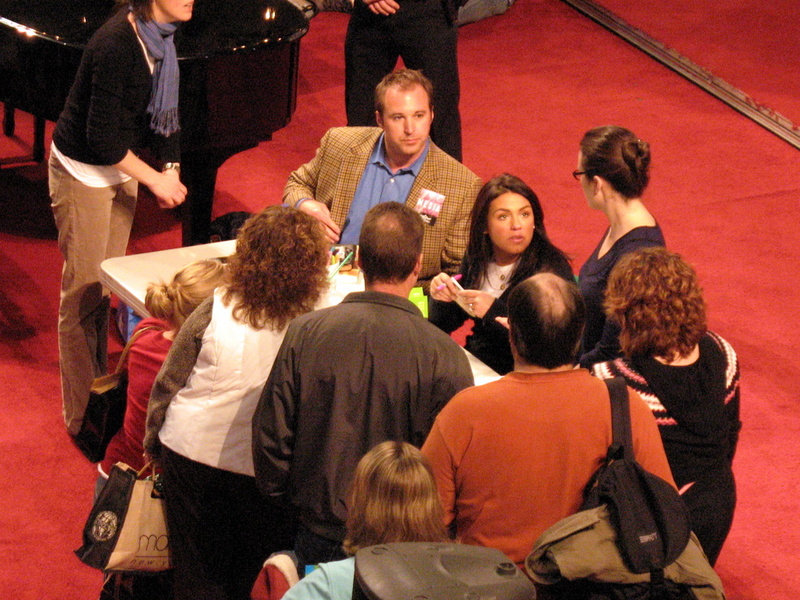 I had gone there with with my wife to get her latest book signed, "Just In Time". However when we arrived at 6:00 PM, we were told by Barns & Noble that you needed a wrist band that were handed out at noon. I was a bit discouraged by this, yet when I saw the size of the crowd that had assembled in the center court, I completely understood their method of crowd control. That didn't stop me from getting a few photos of the very popular television star. I was able to capture her entrance into the mall while she was escorted into the building by the security guards. Capturing two other people attempts at her photo, one via cell phone, left me with smiles. The one thing I took away from the evening was listening to the crowd say, "she is shorter in person that I realized". Not sure of which park this is, but I believe it's a park in New Brighton taken as the sun was setting from a couple of weeks ago shortly after a snow storm pass through a New Brighton park. 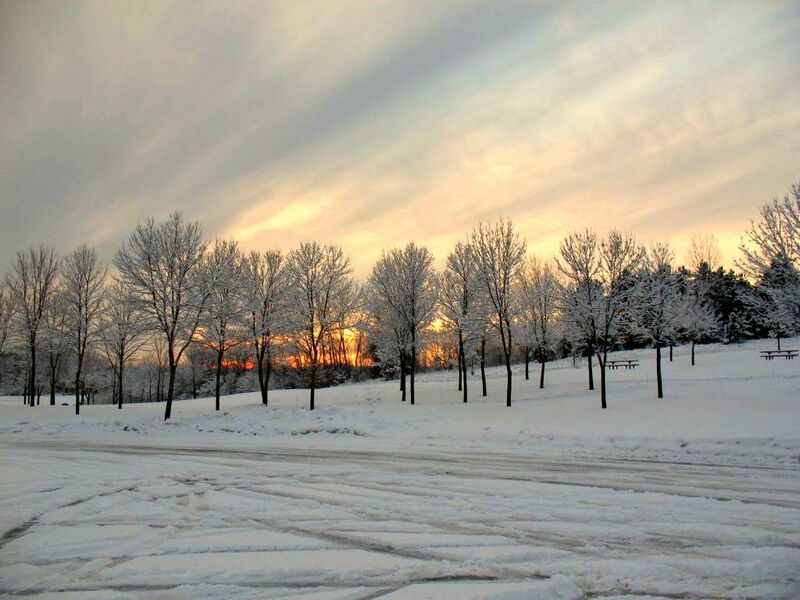 This a contribution photo from SWC who has passed along a couple of great photos from this area of the Twin Cities. 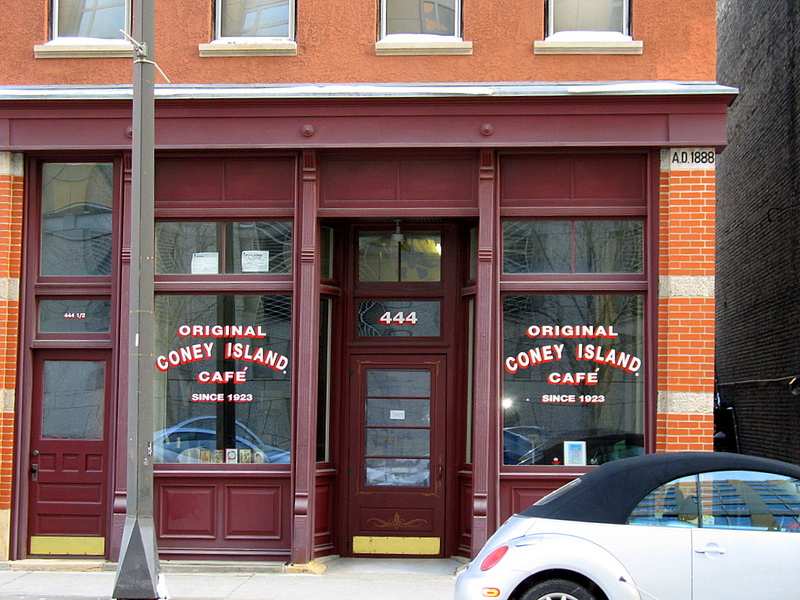 Move over New York, it appears that St Paul has the Original Coney Island Cafe. They've been there since 1923! 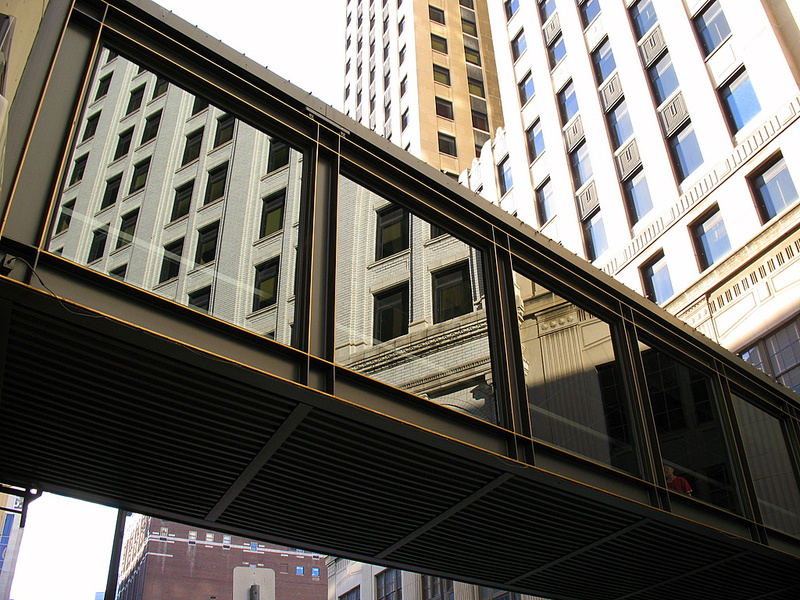 444 St Peter Street is the location in downtown St Paul. I love the address next door, it reads 444 1/2. 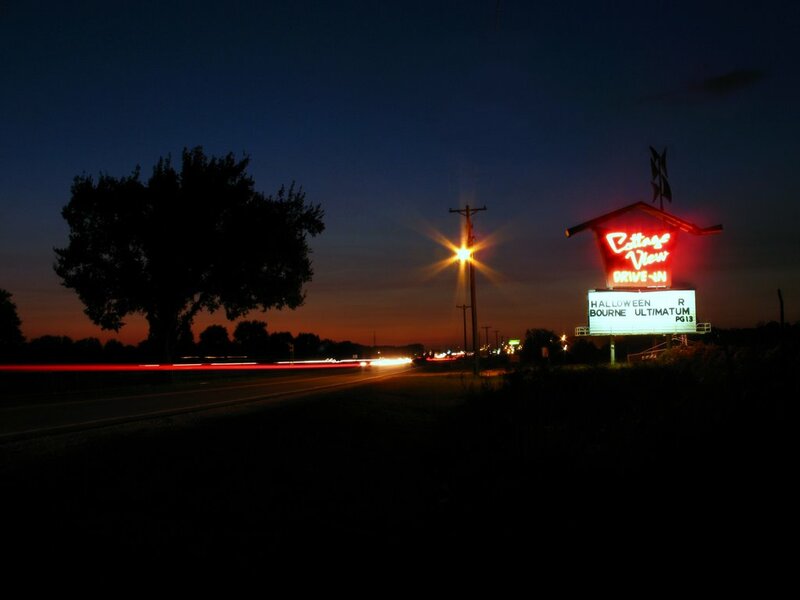 I'd be curious how many people from St Paul knew that they have the Original Coney Island Cafe in their own back yard? Oh the money that will be saved from not having to travel to New York. I'm standing on the sidewalk of 4th Street and Minnesota Street in downtown St Paul. 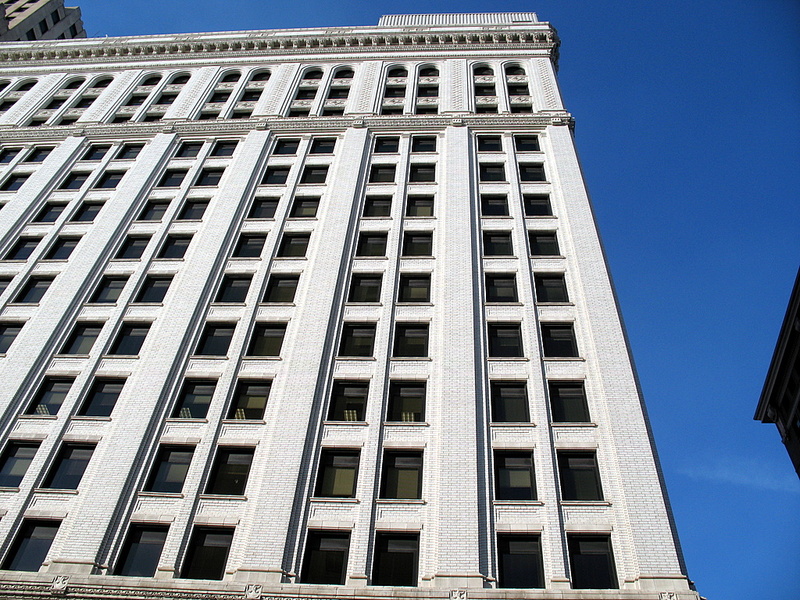 As I look up, I see the 1st National Bank building. If you look in my logo I created at the top of this website, that building with the large "1" on it is the building I'm talking about. From this vantage point, it's all but gone. I'm really curious why they built this building with the large center piece missing? Was it build this way to use more natural light for those with inside office rooms? Was it a cost savings thing? Was it one of the towers added at a later date? The other side of the building is completely flat and does not mirror this side of the unique look. 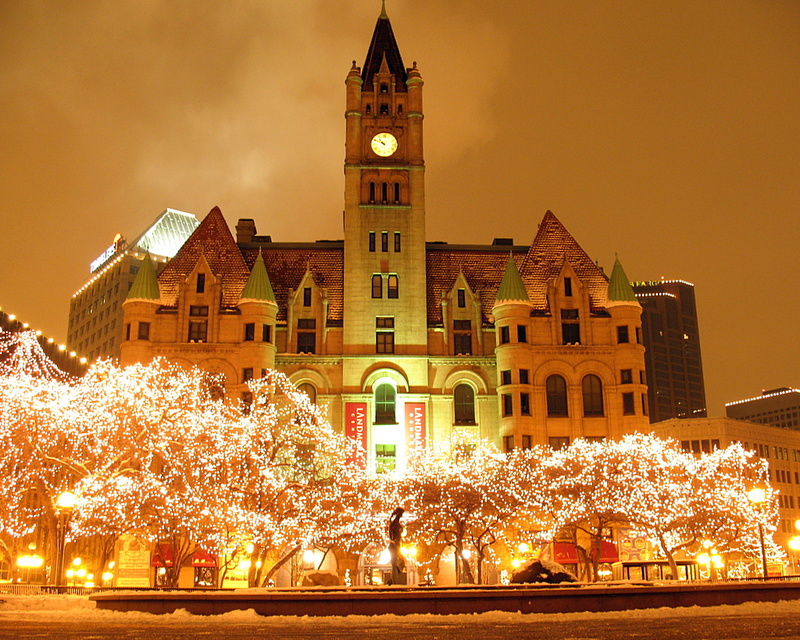 On January 4, 2008 I posted a nighttime shot of the Landmark Center from within Rice Park. This one was taken obviously during the daytime hours, but to the west side of the building looking into the building across the street from it. I thought the colors turned out fantastic and the funny shapes the windows make don't distort the buildings design too much. During the last Minnesota Gopher Basketball game with new head coach Tubby Smith, the photographer for the athletic department spent about five minutes in the empty seat in front of me. He had two cameras with him for taking photos. One with a shorter lens that he used when the play was on the near side of the court. 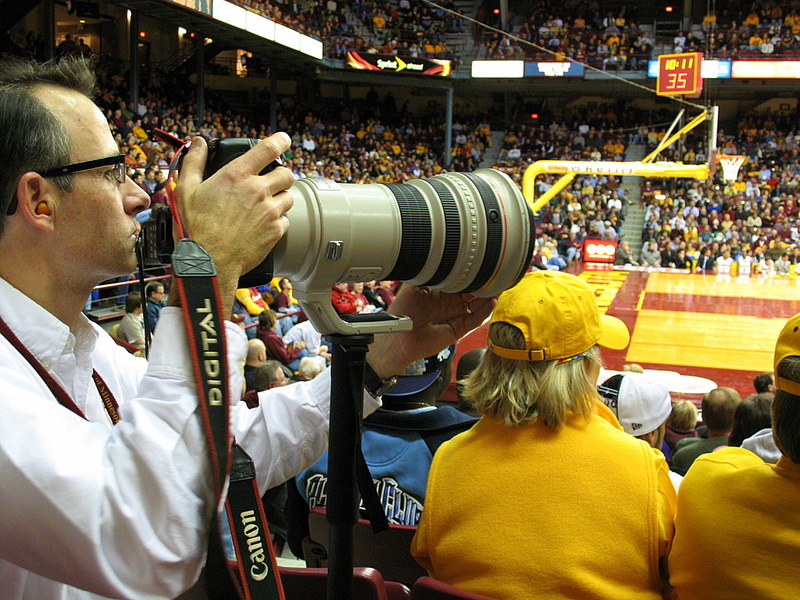 A much larger camera and lens was used, the one shown in the photo, when the action was in play on the far end of the court. It was really interesting to watch, every time the the ball was on one side of the court or the other, he would seamlessly switch cameras. Though it's not quite visible in this photo, there was a remote trigger attached to the camera, when he snapped a photo, there was a quick flash of lights that was barely detectable to the fans in the crowd. But there it was, the guy who made the lights flash was sitting right in front of me taking photos for various UofM magazines. 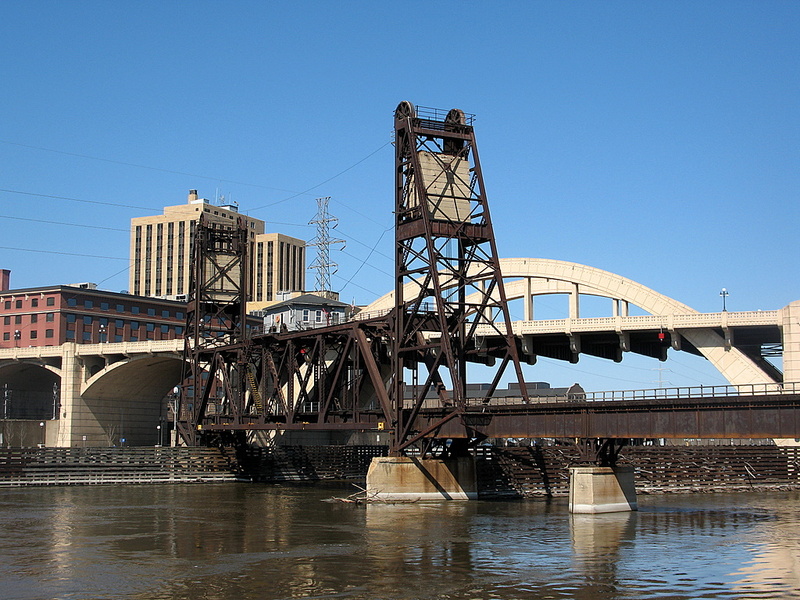 I'm still on the Robert Street Bridge in St Paul, when you look to the west, you see the rail road lift bridge that also cross the river at this point. This is just a close up of one of the two cement blocks that help to lift the bridge with ease. When I really got a kick out of was, if you look closely at the photo, on top of the cement blocks are small trees growing. This is winter time, so no leaves are present, but you can clearly see the branches growing up there somehow. Another thing I like about the photo is the size difference between the two objects, yet from this distance, they look nearly the same size. 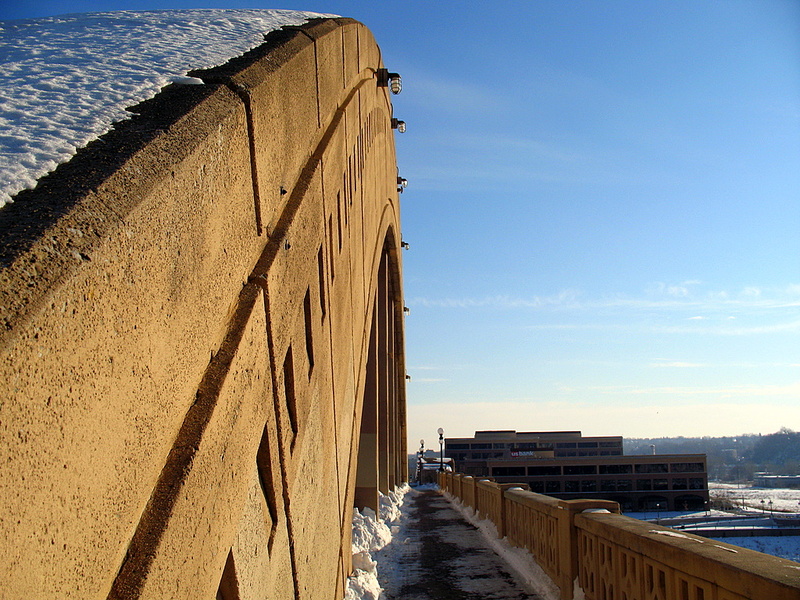 I've posted several different angles of the Robert Street Bridge in St Paul, typically from areas that were a short distance from the bridge, today I'm on the bridge. 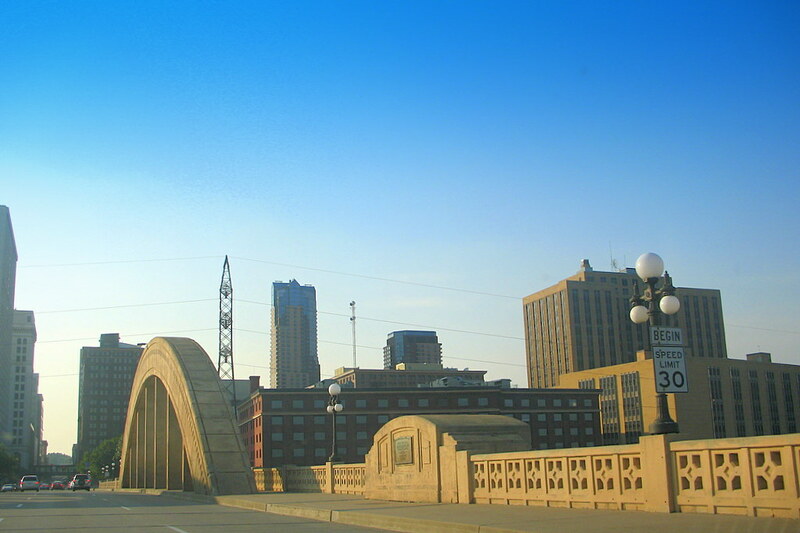 This photo is from the west arch that spans across the Mississippi River bridge. 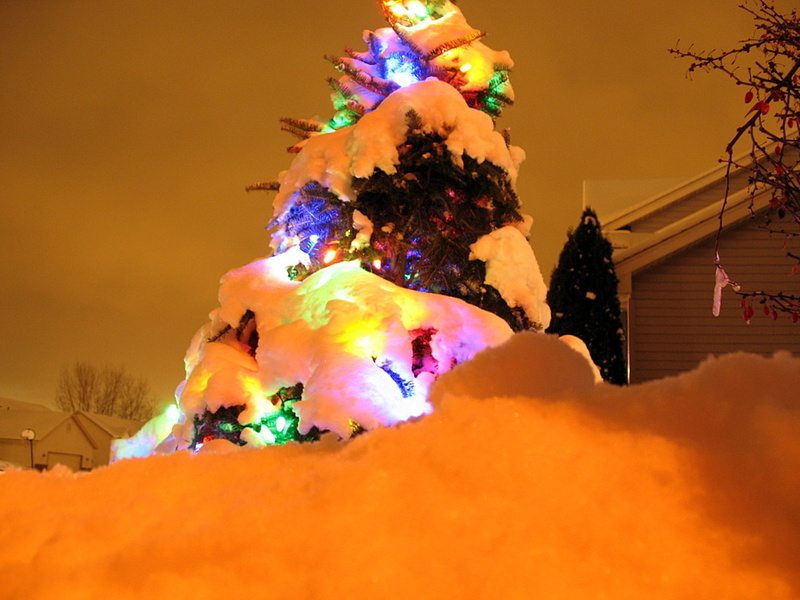 This little Christmas tree in Little Canada caught my eye last weekend as I was leaving a relatives house for a family gathering. It made for a great shot to try out my new Joby Gorilla Tripod. Thanks Dad!